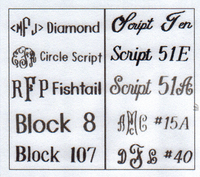 Color: ONLY COLOR LEFT -Chocolate Brown Personalization: Please Choose OneNoneSingle InitialMonogramName Initial Monogram or Name: Font Type: Please Choose OneNoneDiamond (monogram)Circle Script (monogram)FishTail (monogram)Block8Block107Script10Script51EScript51A#15A Font#40 Font Thread Color: Please Choose OneNoneBlackBrownLight GrayMagentaOliveRusty OrangeTanPinkAquaRedWhiteYellowRoyal BlueLight Blue Who is this item for? WE ARE SOLD OUT OF THE LIGHT GREY. 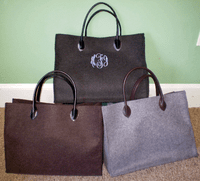 A beautiful, functional and affordable tote that beats all the others on the market! Carry your supplies for work, class or your necessities for a quick weekend getaway! This bag features a 5 1/2" faux leather handle; black on chocolate, chocolate on light gray and black on charcoal. It is canvas lined with rusty orange in light gray, olive in chocolate and magenta in charcoal. A spacious size of 16" across, 12" tall and 5" wide on the bottom. 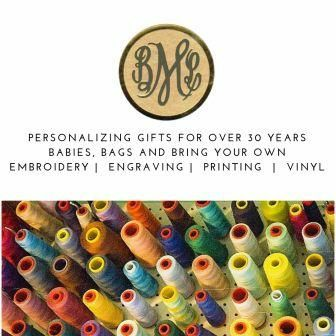 Personalize it with a single initial, monogram or name. Please use the empty personalization box to put the initial(s) or name that you prefer. For more detailed information regarding how we embroider please see the Personalization Page.